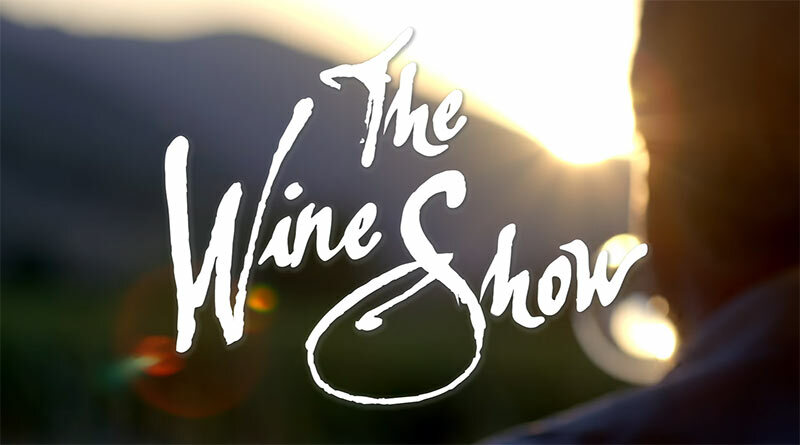 Last week marked the airing of the final episode for “The Wine Show“, a British production that aimed to do something daring: make wine actually approachable and enjoyable on the the small screen. This is not be taken lightly as wine is difficult to even portray on the big screen. The only successes come when wine is made to be a mere device to a plot that rumbles across the top of it as seen in “Sideways”. There, wine was as much a mechanism to drive the story of the main character, Miles, as it was with booze in “Leaving Las Vegas” albeit with much different trajectories for the protagonists. So this is where “The Wine Show” set out to do something that has to date been so difficult and make a program about wine that people actually want to watch. In brief, after having watched all 12 episodes, I’d say that they did indeed succeed. Is this for the wine professional to brush up on various facts? No. It’s for the general public to watch and learn more about wine than they did before. That said, I did enjoy the show despite not learning much new, but then again, I’m a bit of a junkie for all things wine at this point. There were however a couple of points that could be built upon if there is a second season to come about. I had read that the production seemed to be split up with initial filming of wine locations around the world being seen through the eyes of hosts, Joe Fattorini and Amelia Singer. It felt to me that after coming back with a great deal of nice-looking footage (wine regions are usually pretty damned scenic) the producers realized that there wasn’t too much of a show to be had. Both Joe and Amelia at times could seemed scripted but Joe has more depth in the wine trade and I found him to be more enjoyable to watch whereas Amelia I’m not at all familiar with and her bits came up a good deal more flat. It’s probably for this that then the component of the two acting Matthews entered–Matthew Rhys and Matthew Goode. With their segments being guided along by Joe, there was a good deal more flow as the Matthews were set out to be something of the “average Joe” in terms of wine knowledge (not the least bit ironic given Joe Fattorini’s vast depths of wine lore.) They worked quite well to be the viewer’s point of access to the show and quite honestly, pulled the whole thing together. I’m sure hanging out in an old stone Italian home in Umbria wasn’t the least bit horrible. Again, their dialogue could come across as a bit scripted but I feel like there was a good deal of ad lib happening as they added in a bit of their own thoughts and asides. Some of this became more evident as it took careful editing to cut together some of the pieces where the Matthews were allowed to go off in a direction they felt enjoyable. I actually enjoyed the two of them so much more, that I wish they’d been the two traveling the world and exploring wine with mere guest appearances by the “experts” popping in to lend a hand in guided their raft down the river to learning about wine. Honestly, this is why the Bourdain series on the Travel Channel works so well in that he’s such an inviting, irreverent, entertaining “host on the road” who allows you to learn something along the way. These are of course nitpicks and again, the series overall succeeds. I highly recommend that anyone who finds themselves tingling in the least when they hear a cork come out of a bottle go and check it out if they can although access to ITV might not be readily had. I look forward to seeing what a second season will offer if it’s to come about and maybe a bit more about Spain the next time around?